The AZA Snake Advisory Group (SAG) identifies which snake species in AZA will be managed by a studbook in their Regional Collection Plan (RCP). In the current RCP, the Eastern Indigo Snake is designated to be managed by a Population Management Plan (PMP). Following analysis of the studbook data by genetic and demographic software programs, the PMP makes transfer and breeding recommendations based on the goals for the captive Eastern Indigo Snake population. This plan manages two separate populations to achieve two different goals. One population is managed for release/repatriation programs (breeders derived from known localities near the release project sites) and a second population is managed to produce indigos for exhibits and conservation education programs (breeders which lack locality data). 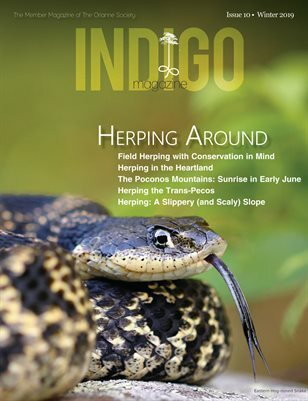 To view the Eastern Indigo Snake Population Management Plan, please click here.